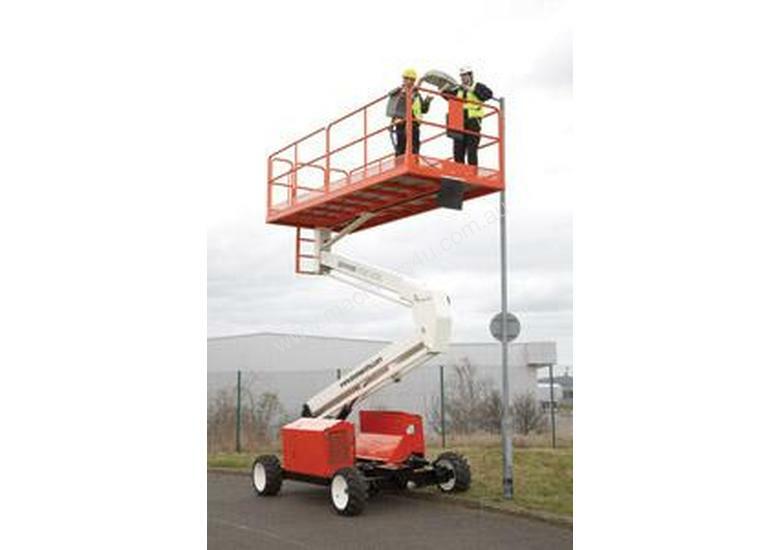 All Snorkel lifts and aerial work platforms are built to the highest standards and we carry out rigorous quality checks at every stage of production. 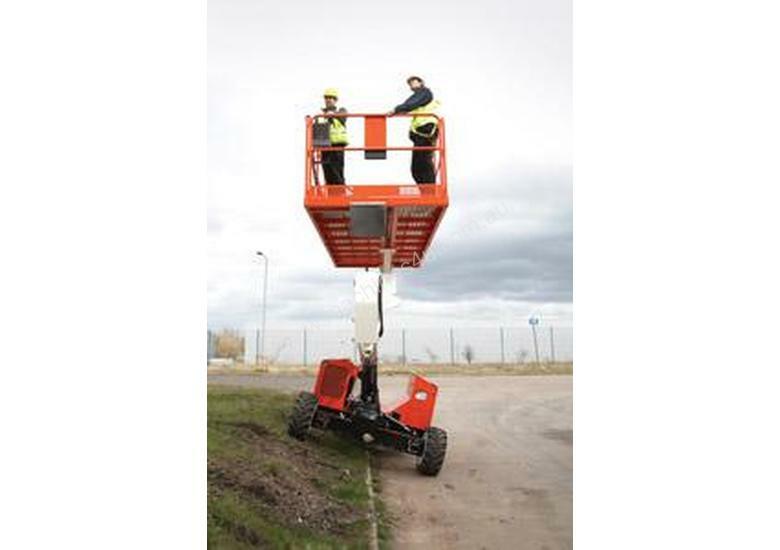 To ensure our customers have peace of mind in purchasing Snorkel products, all our lifts and aerial work platforms come with a Snorkel five-year structural warranty, plus a one-year warranty for parts and labour. 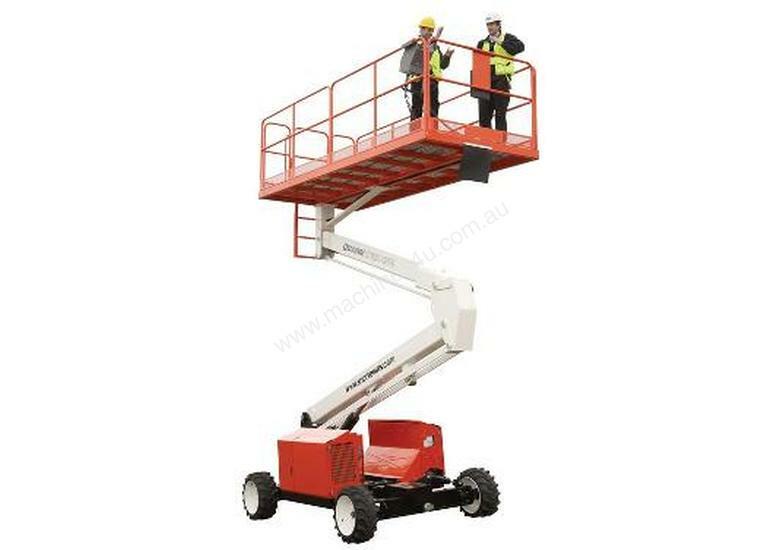 So if you do encounter a problem with your new Snorkel lift, your local Snorkel dealer will provide a quick solution. 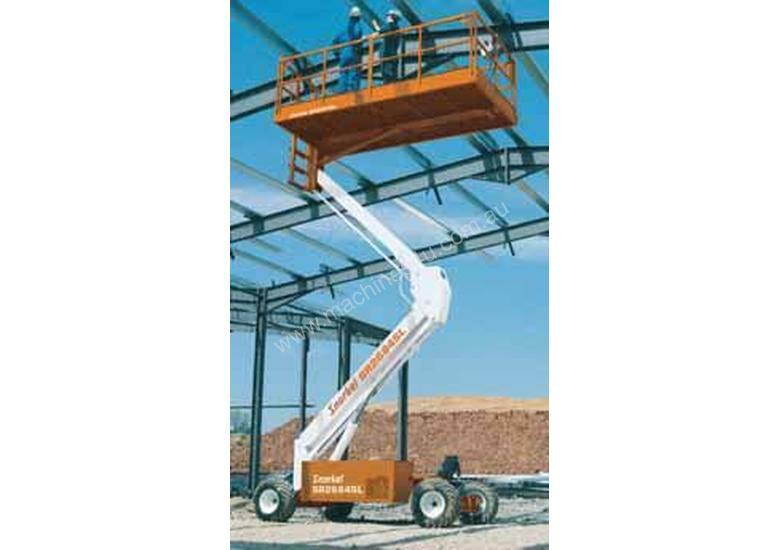 TRAILER BOOM LIFT. SNORKEL MHP12J. IN TEST.